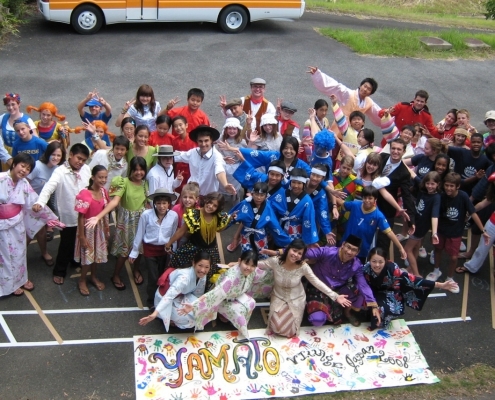 Each Village welcomes delegations from 10-12 countries. Each delegation has two boys and two girls, accompanied by an adult leader. 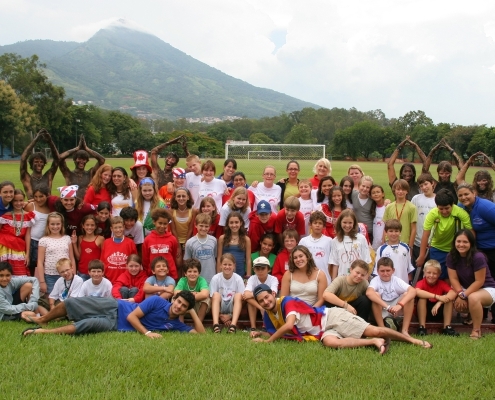 The camp is coordinated by adult staff, supported by Junior Counsellors (age 16-17). 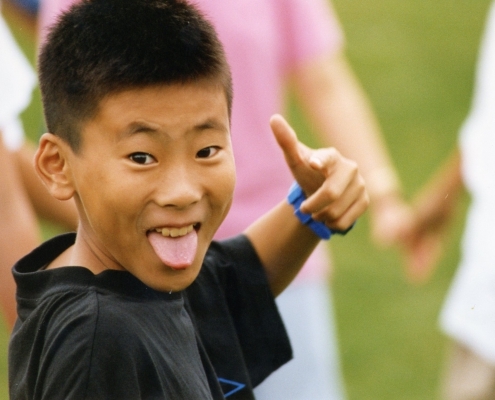 A Village creates a safe, fun setting in which your child will learn, with children from around the world, about each others’ lives and cultures and how to communicate, cooperate and live together. 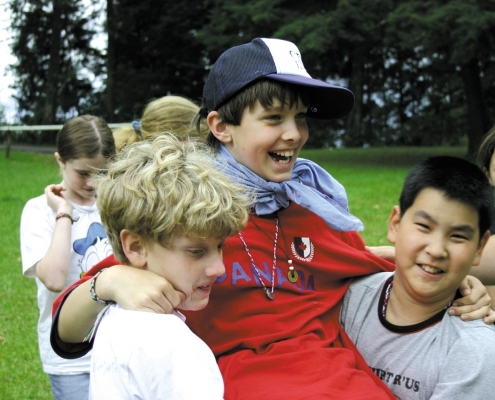 The Village learning experiences, and the friendships made, will last your child a lifetime.